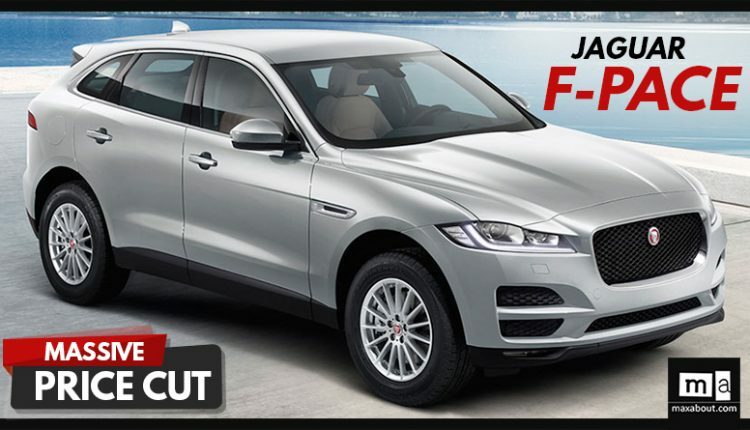 Jaguar F-Pace Price Dropped in India: Jaguar F-Pace recently received a price cut of INR 14.5 lakh for its 2.0L Prestige model. 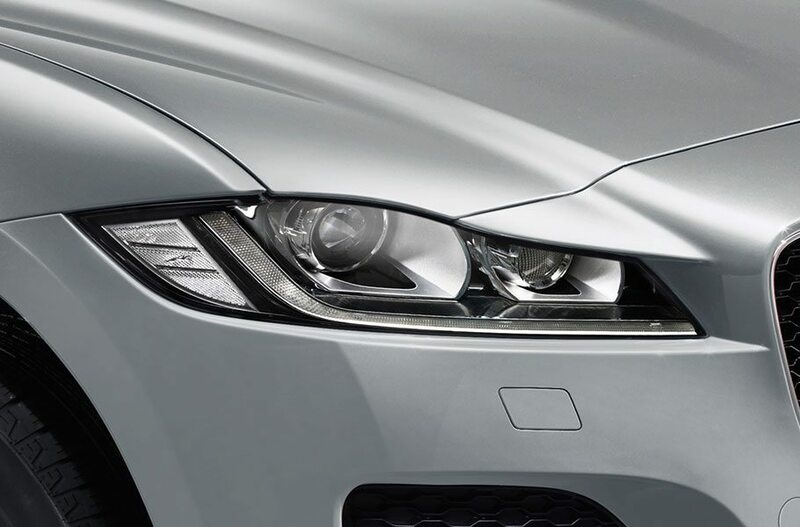 The progress came after the shift of F-Pace from complete import to local assembly route. Currently, the model that was once placed at INR 74.50 lakh is available for INR 60.02 lakh. Both the prices are ex-showroom. It took almost an year for the brand to shift production status to local assembly. The biggest surprise comes when goes through the present official lineup, listing just a single Prestige variant in 2.0L Ingenium diesel engine. 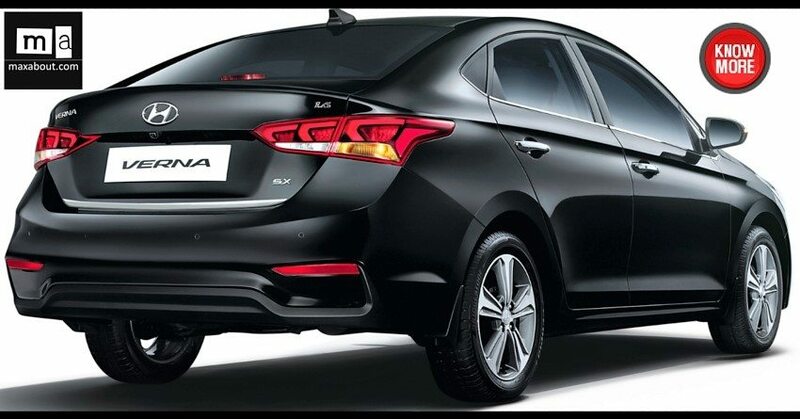 The four cylinder diesel engine is good for 180 HP of maximum power and 431.1 Nm of massive torque. Despite of its heavy weight, the SUV claims a top speed of 208 kmph and 0-100 takes just 8.7 seconds in ideal driving conditions. F-Pace earlier offered a bigger 3.0L diesel engine on two top spec variants, both priced above INR 1 Crore. These models were launched alongside the present variant but after successful completion of 1 year, they were silently removed from the website. 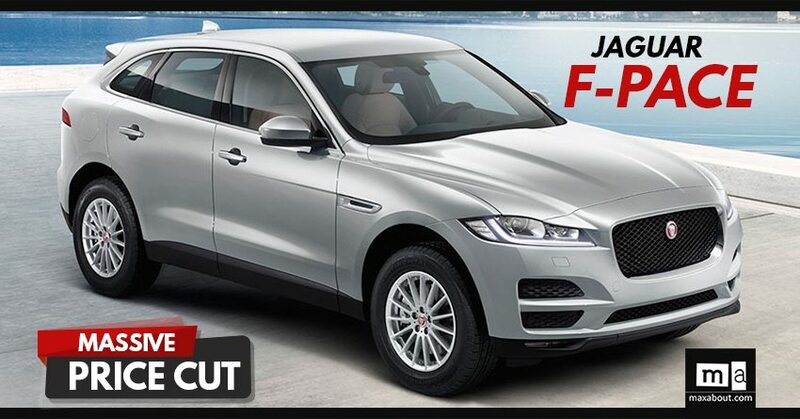 F-Pace is the first product of its class from Jaguar, clearly sharing platform with few other products from the sedan lineup. 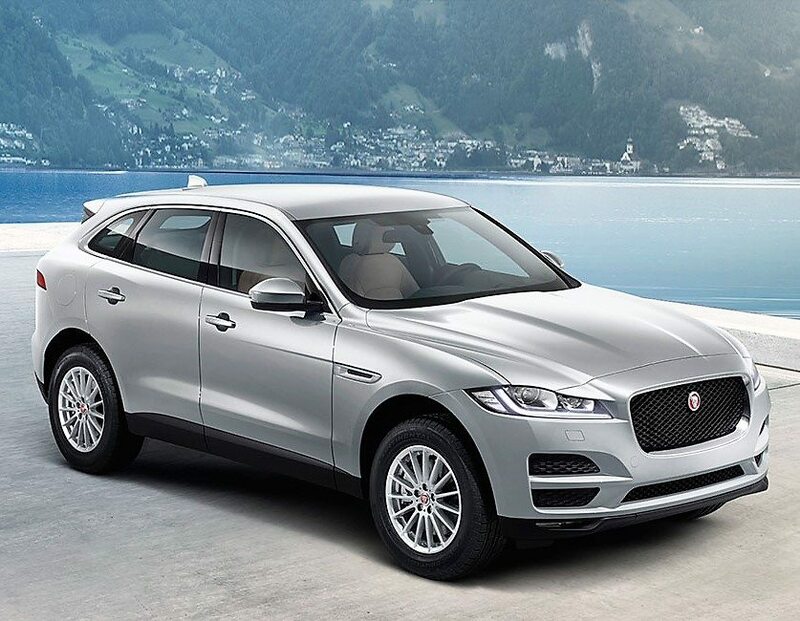 Jaguar F-Pace comes with extensive feature list that includes 10.2 inch touchscreen infotainment system, LED adaptive headlights, 380W Meridian sound system, Jaguar Drive Control, rear view camera and 19 inch alloy wheels and much more.